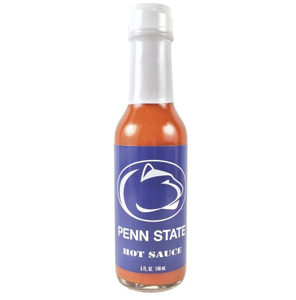 Delicious Suffering Hot Sauce offers pain for pleasure. Break out the whips and chains 'cause this sauce is about to give some delicious suffering. 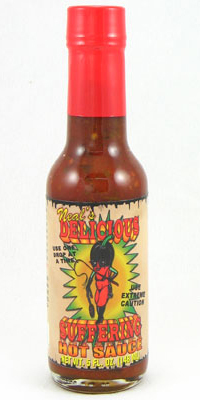 Delicious Suffering Hot Sauce will have you begging to stop while you're begging for more. Hurts so good. El Yucateco Salsa Picante de Chile Habanero Red Hot Sauce-4 Oz.